The answer to electrical tape for finishing your bar wrap. 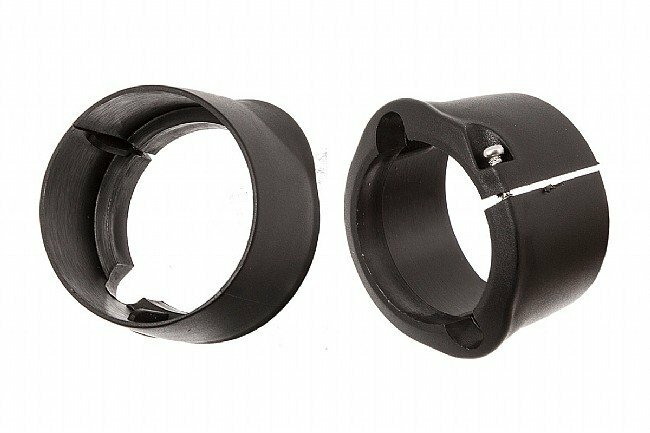 Arundel's Bar Tape Clips are simple plastic affairs that are suitable for single or dual cable routing and most bar diameters. Leave your bar tape looking clean and professional without the need for electrical tape or any other nonsense.